Key Audience: PNEC continues to bring serious decision-makers to its event, and will feature an impressive turnout of 500+ key players of O&G Leaders in areas of Geosciences, Engineering, Petroleum, Industry Regulations, Data Standards, Application Expertise, IT, Software & Services. LTI is an exhibitor and a Silver Sponsor at the 22nd PNEC Conference & Exhibition event. PNEC, or Petroleum Network Education Conferences, focuses on how organizations are evolving in the current industry climate through efficiency and innovations, a necessity brought about by budget and resources constrains. The conference also aims at showcasing how these organizations conduct strategic projects to prepare for an industry comeback, and are doing more with less. PNEC brings best practices and real-world cases and solutions involving petroleum data and information management across the E&P enterprise. For two-and-a-half days, speakers will share developments, and cross discipline advances that address ever expanding and complex data demands in today’s oil and gas industry. 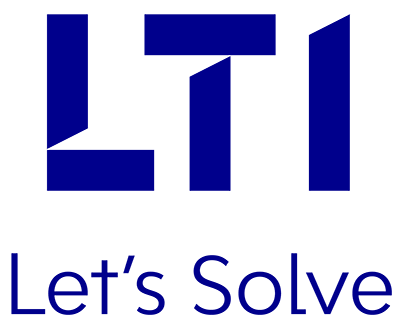 LTI helps its clients improve operational efficiencies, by providing the next-generation Oil & Gas industry IT services and solutions. With our thorough industry know-how and technology expertise, we deliver strategic initiatives for several clients, globally. Our expertise in areas of Subsurface / G&G Data Management, Data Digitization across the Value Chain (Paper-to-Digits Automation), Production Optimization via advances in Analytics & IoT, as well Front & Back-office Cost Efficiencies via Automation (RPA, Blockchain, SAP S/4 HANA) have been very well received by the Industry. LTI will participate as a Thought Partner at PNEC with meaningful experiences to share in these areas. Let us meet and discuss how technology and innovation can bring meaningful solutions to your key business challenges. We invite you to be part of this unique knowledge-sharing experience first-hand.